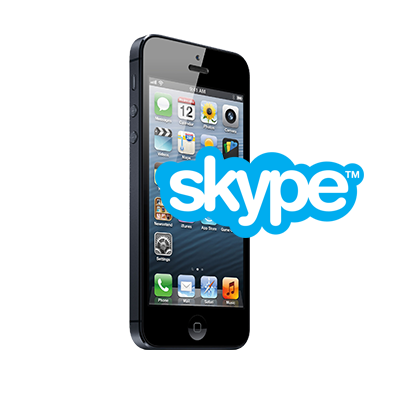 1 – 55 minute phone or Skype coaching session Mental Health and Life Coach A.J. 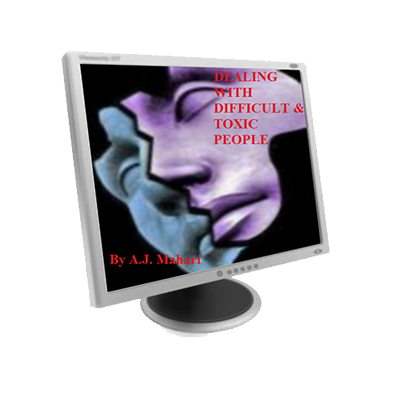 Mahari, who has has her own past toxic relationship experiences and who knows the journey of that recovery, offers this very affordable rate to those who are in or have had a toxic relationship end. Any relationship that is high conflict, not working out as you expected, and/or that ends is painful. However, when a toxic relationship is on again, off again, ending, re-starting, or finally once and for all over, there is a much more profound pain for many reasons. Simply trying to move on is not often effective. Toxic relationships can become patterns if you do not take the time to actually get into recovery from them. 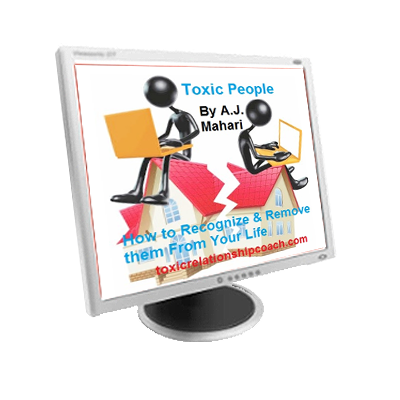 If you would like to be supported, validated, and assisted on your journey of recovery from a toxic relationship or what may now be a series of toxic relationships in your life, A.J. would be happy to talk to you about where you are in that journey. You really can free yourself from these unhealthy and painful relational patterns. You can learn new tools and techniques to help you identify your goals for recovery. Please note if you and a loved one or partner want a joint session it is required that you purchase 2 sessions.